Coffee is taken very seriously in New Zealand and in Rotorua there are some of the country's finest practioners. 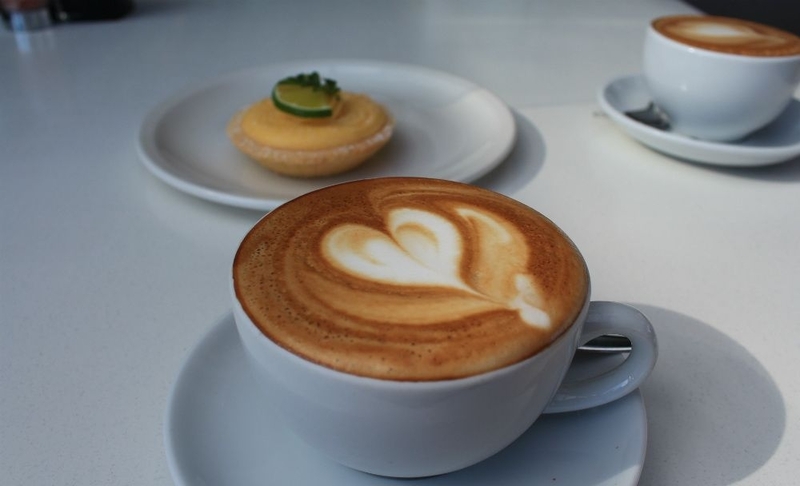 As a regular visitor to the city and holder of multiple coffee loyalty schemes, I'd like to share my personal favorites which I'd recommend checking out when you're looking for a decent 'Flat White'. Lime Caffeteria is ideal for breakfast lovers with an all-day breakfast menu or, in my case a late morning bite. The waffles are reason enough to visit with options including peach melba style served with maple syrup, berry coulis and mascarpone. 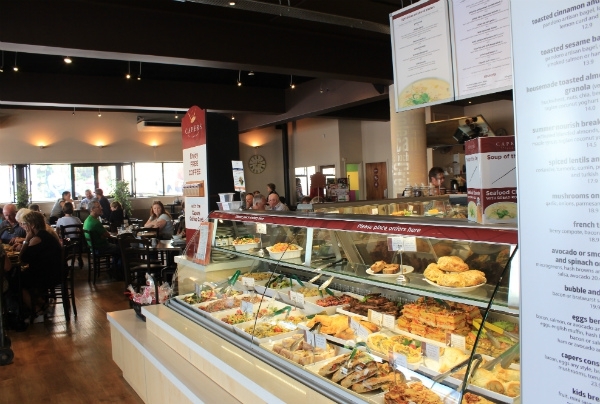 The café overlooks the Village Green and is a stone’s throw from Lake Rotorua. On sunny days, it’s great to be able to enjoy the outdoor seating while tucking into a cooked breakfast and cup of coffee. The lunch menu and tempting counter food of sweet and savoury treats mean it’s on my list. Lime Caffeteria is also fully licenced so you can also enjoy a wine or beer with your lunch. This compact but well laid out café is a firm favourite. I come here for the French toast and bacon accompanied by a well-made cup of coffee. The staff are always friendly and the service is usually prompt. As it’s a small café it can fill up pretty quick during peak hours so time your visit well! 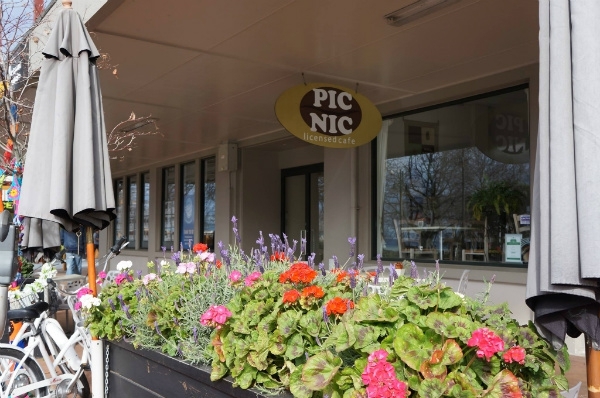 Look for the quaint café located opposite the large Novotel and just round the corner of Rotorua’s main eating spot, ‘Eat Street’. A renowned and celebrated café that predominantly sources its food from Kiwi artisan and organic producers. The café interior is clean, modern and stylish, but it’s the coffee and counter food that brings me here. How good is this café? Well, the food and service has been acknowledged with the award of New Zealand’s café of the year 2017. This café is the place to visit for specialty foods including sumptuous salads, pasta, cosmopolitan sandwiches and wraps. I always head for the counter food counter which offers an excellent selection of fresh salads, cakes, cheesecakes, desserts freshly baked muffins each morning. 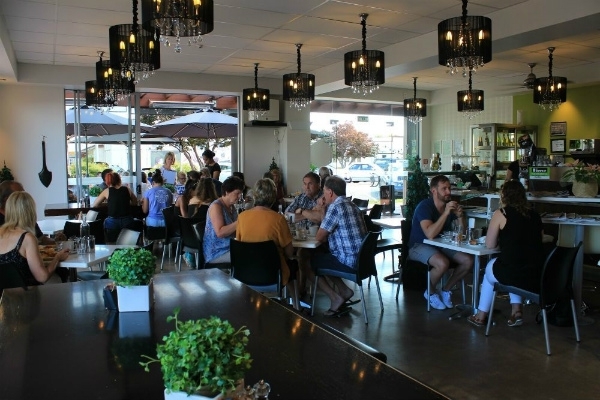 The cafe also features a Specialty Foods Section where foodies can pick up New Zealand and imported goodies including oils, preserves, chocolates, teas, dressings and a lot more. I love the coffee here and with the polite and friendly service, it’s the reason I have a well stamped loyalty card. 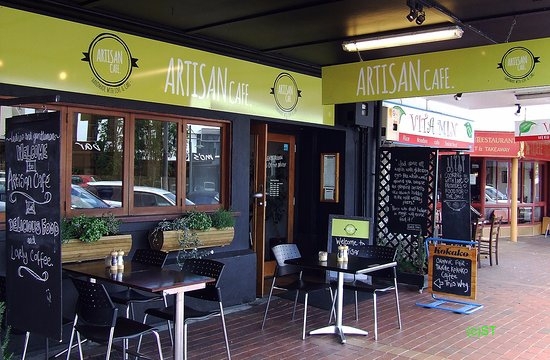 The Artisan café menu offers a decent choice of breakfast, brunch and lunch dishes. If you’ve worked up an appetite, you can’t go wrong with their ‘Hearty Artisan Breakfast’ - Bacon, eggs, pork & fennel sausages, potato rosti, sautéed mushrooms, spicy beans, roasted tomato, toast & kasundi relish. If I’m after something light to accompany my coffee, I’ll pick out a cake from their cabinet food counter. Close to the popular tourist ‘Redwoods’ attraction, the café is a weekend favourite, in my case usually after a bike ride in Whakarewarewa Forest.. 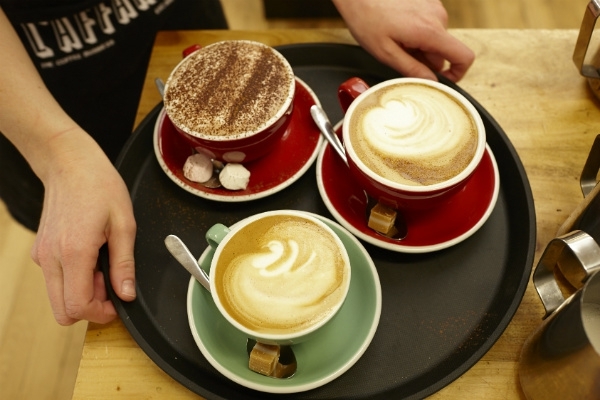 The coffee is one of the best in Rotorua and there is enough variety on the menu to satisfy all types of palette. For larger groups there are enclosed rooms and an extensive seating area out front. For visitors to the areas, this is the place to stop when heading for the Redwoods. Theres also a fantastic (and large) outdoor specialist shop next door.